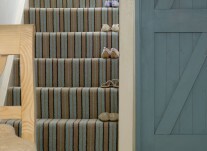 In our welcoming carpet stores, you'll be greeted by a kaleidoscope of colours. 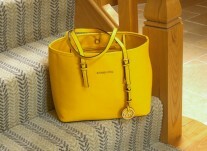 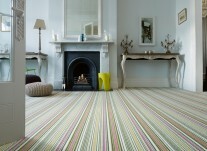 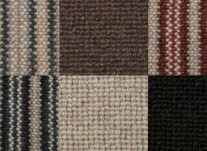 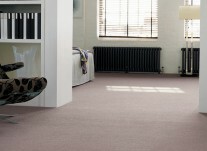 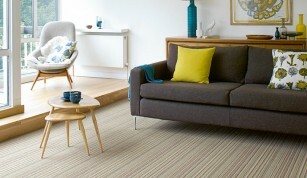 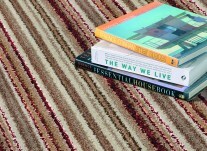 You can choose from a wide range of top quality yet affordable carpets. 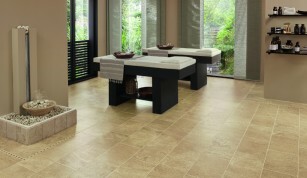 Whether you're choosing vinyl flooring for your kitchen, bathroom or hallway, we guarantee you'll find something you love at Fludes Carpets. 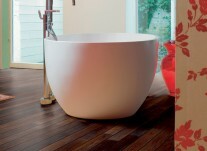 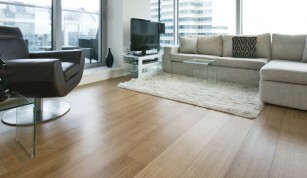 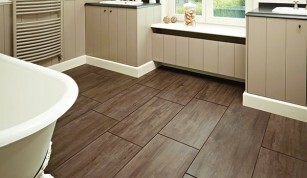 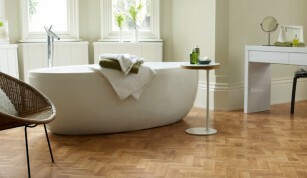 A wide choice of luxury vinyl tiles, including Karndean, Moduleo & Adore. 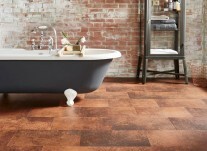 An internationally popular flooring range, Karndean offers stylish and highly practical floor solutions in fantastic wood & stone effect vinyl tiles.